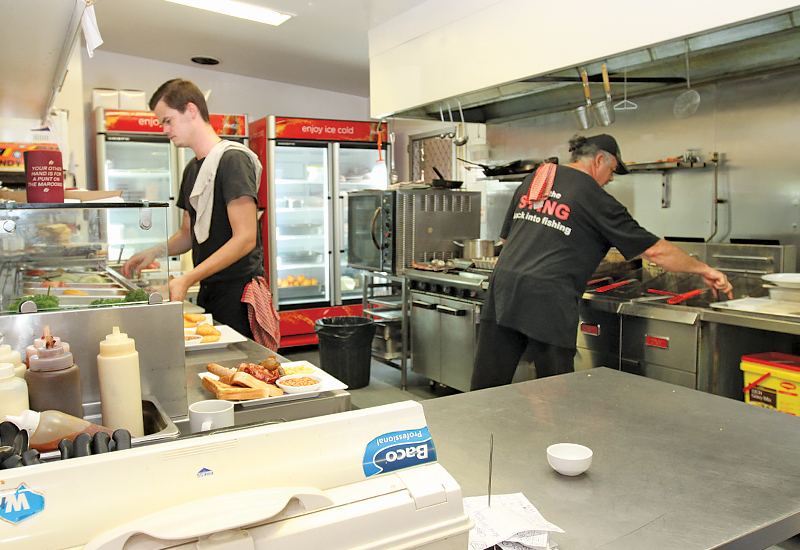 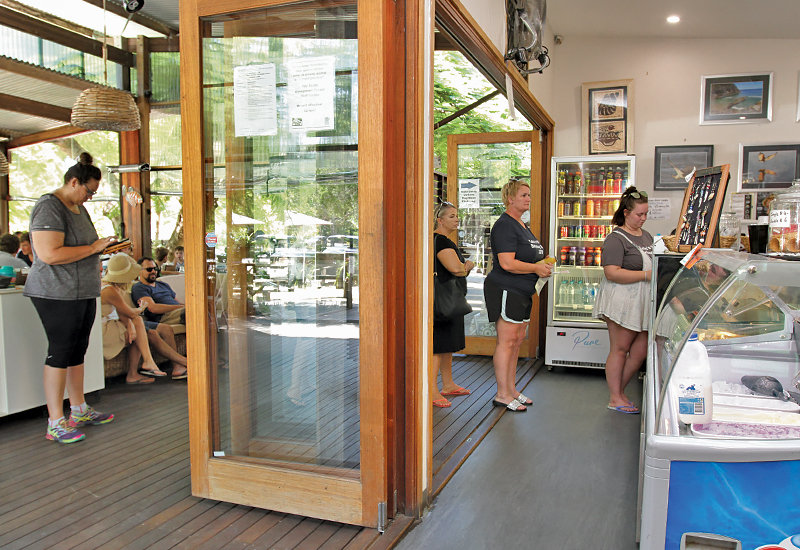 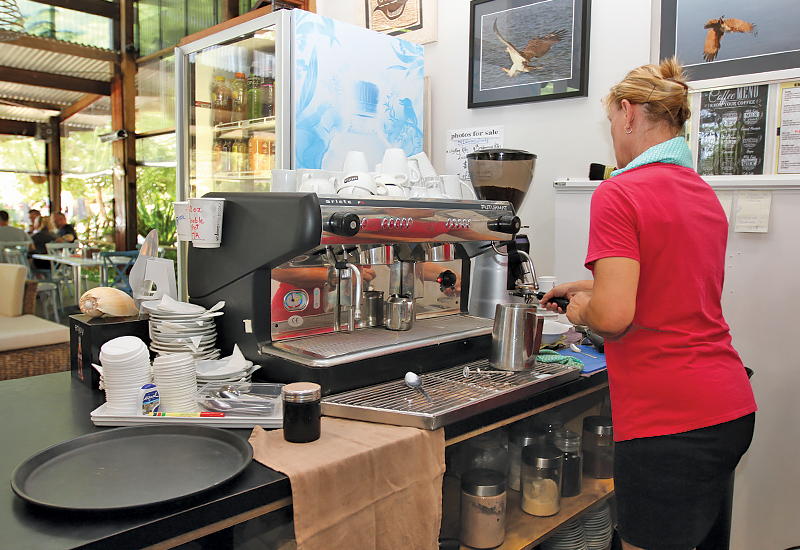 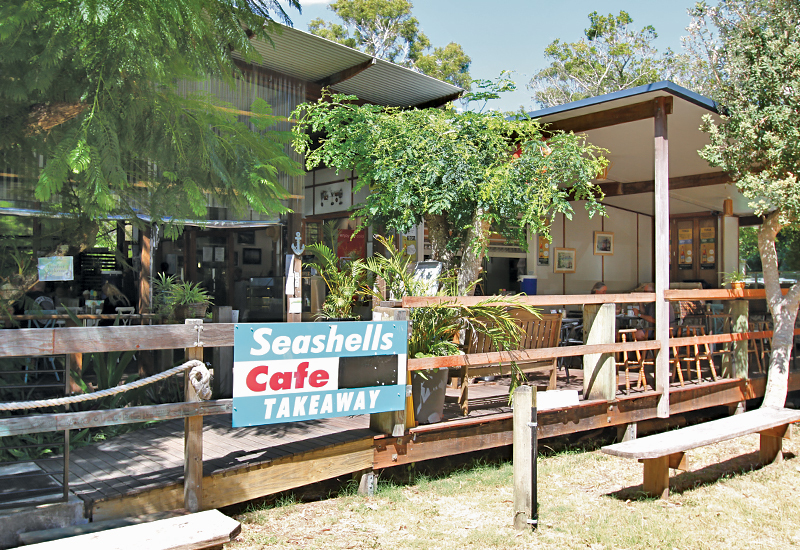 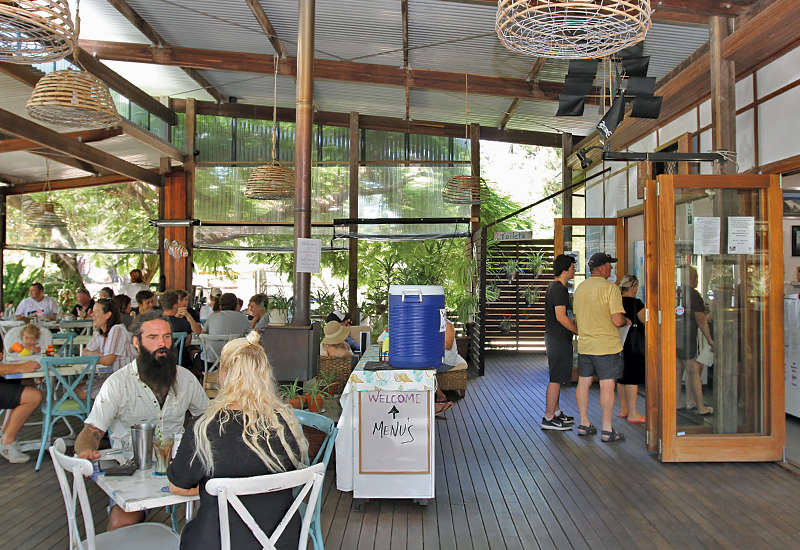 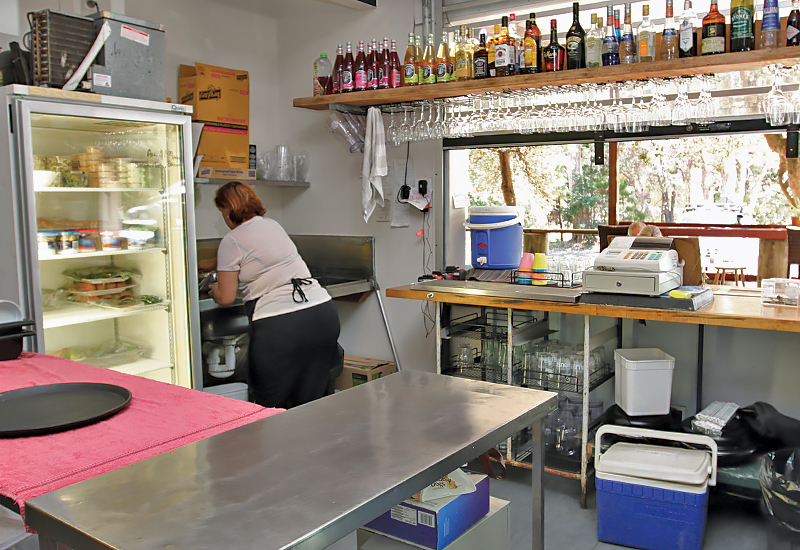 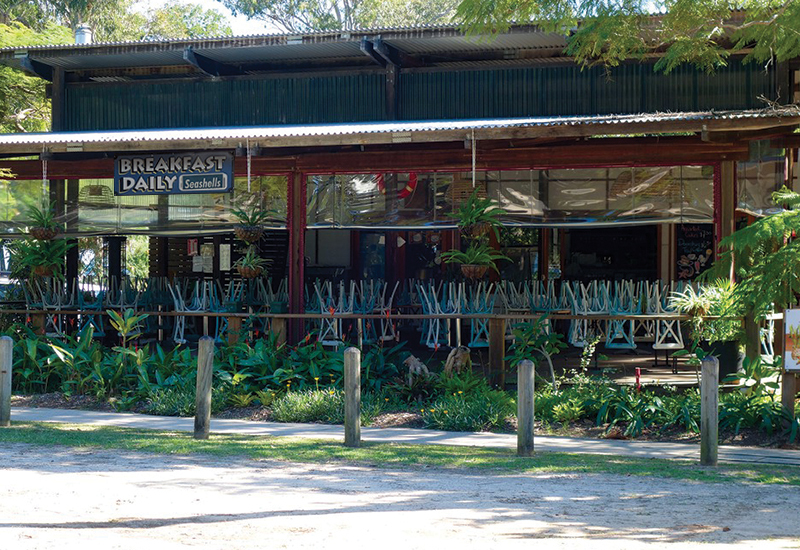 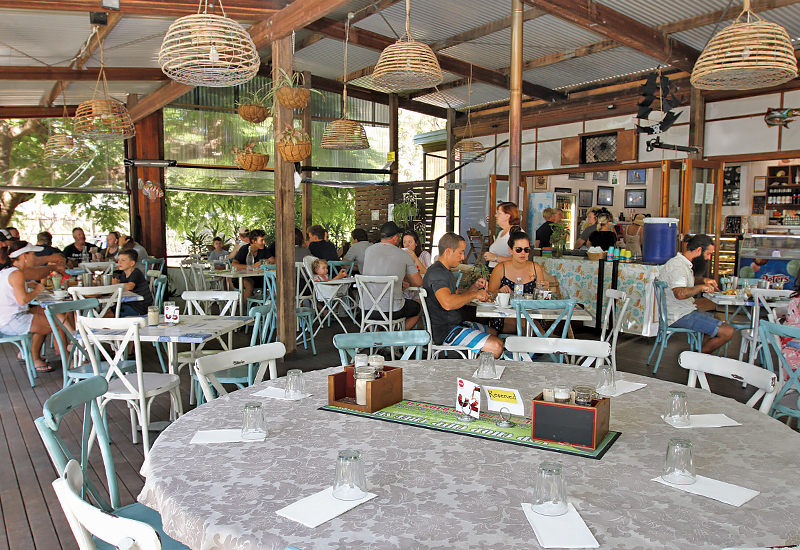 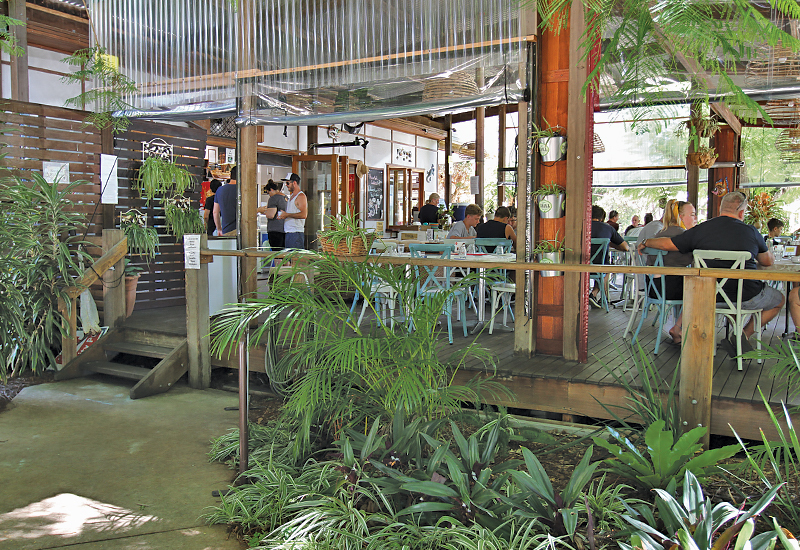 Seashells Café Licensed Restaurant lease is now for sale offering a fantastic opportunity to motivated vendor/s to make a seachange to Amity Point, North Stradbroke Island. 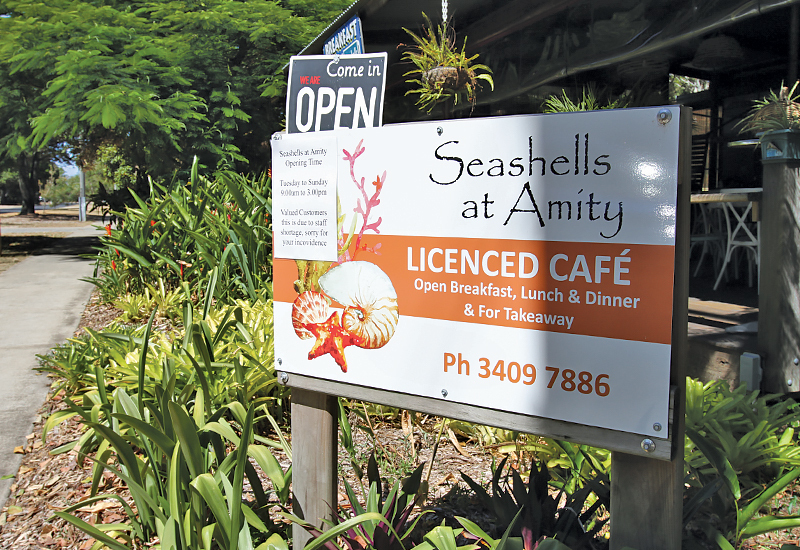 Amity Point is a beautiful seaside township located on North Stradbroke Island, situated east of Brisbane in stunning Moreton Bay. 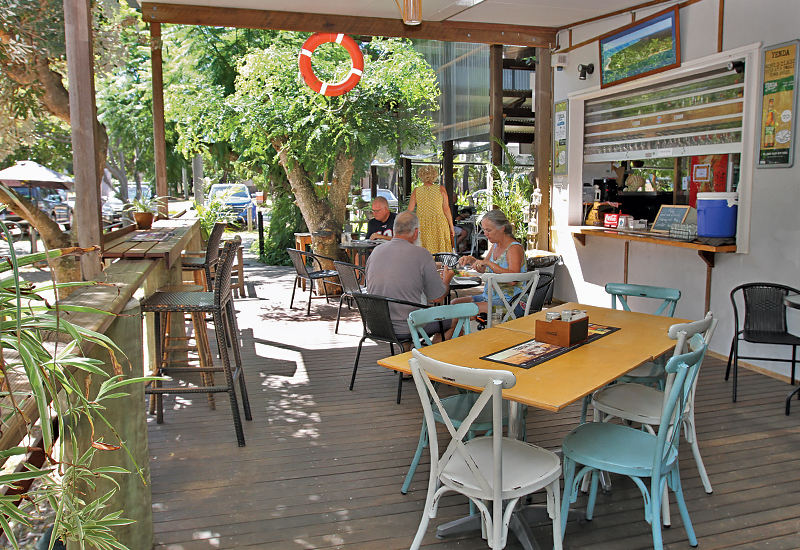 Known for its sleepy fishing village feel, Amity Point has become a very popular tourist destination, offering visitors the opportunity to participate in a multitude of water activities whilst soaking in the laid-back atmosphere unique to this township. 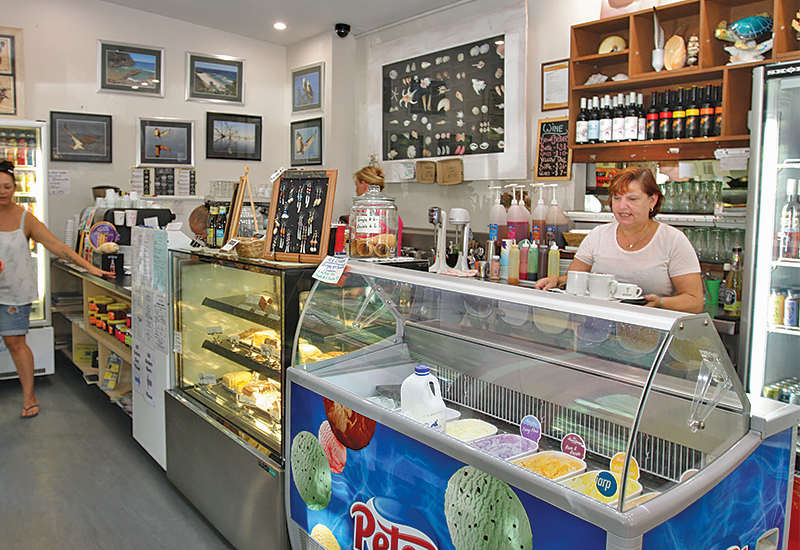 Located on the western side of the Island, Amity Point showcases the calm waters of the bay, amazing sunsets and views of Brisbane City and the surrounding bay areas. 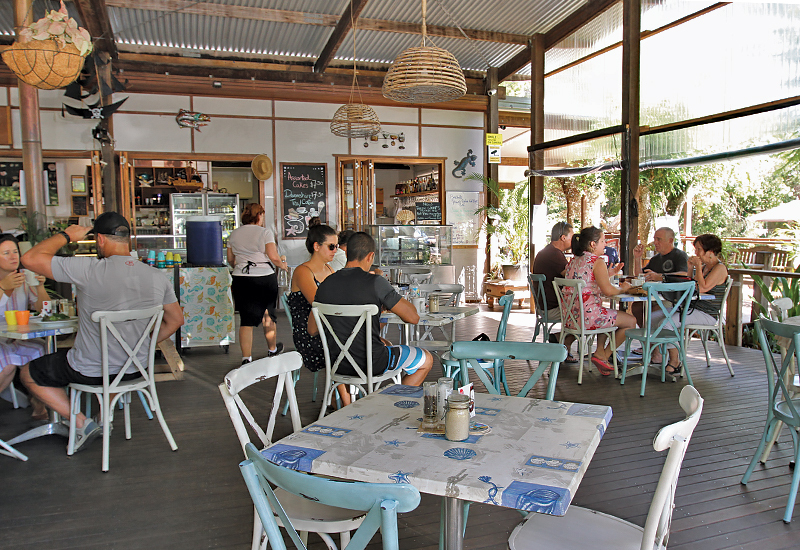 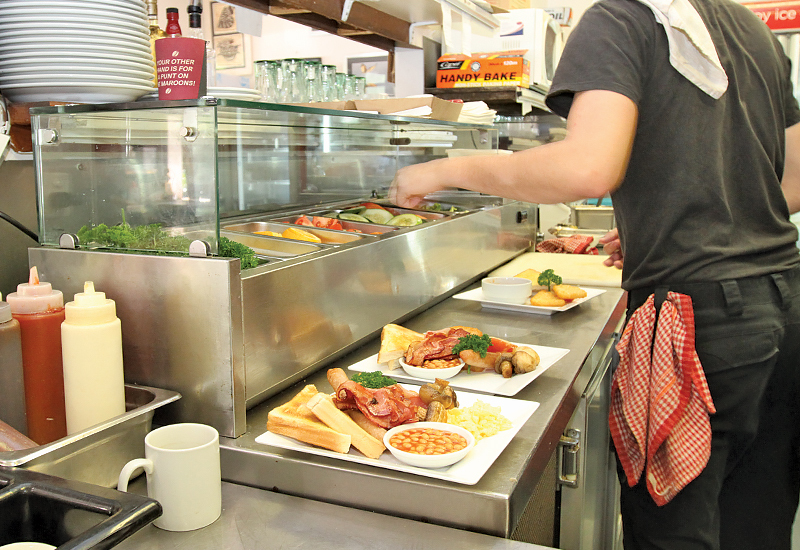 Seashells Café has been an established business in Amity for more than 15 years. 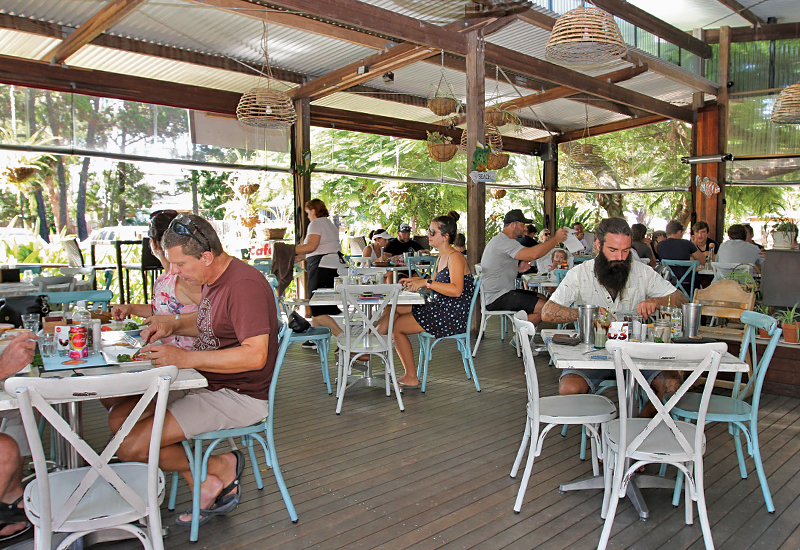 Fully licensed and offering huge potential for the new owner to create niche dining experience for the whole Island to enjoy. 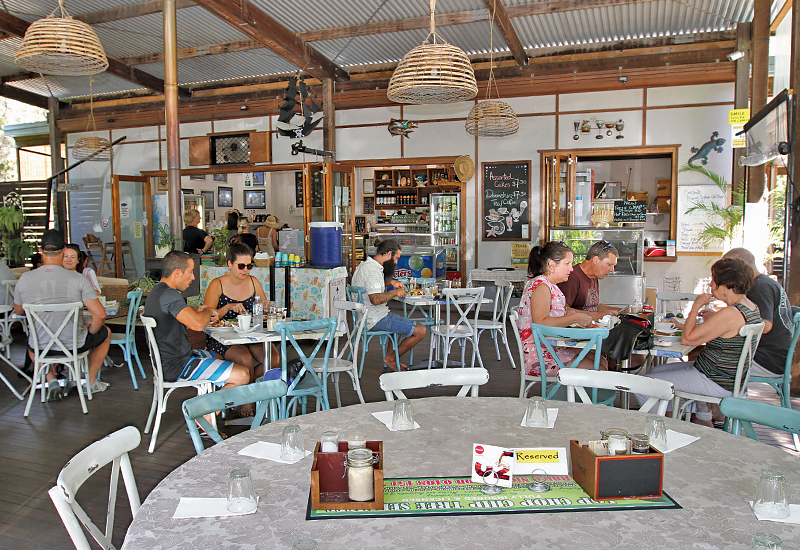 With the transition from sand mining to tourism, this sale offers an amazing opportunity to create an exciting business while enjoying a laid-back Island lifestyle.